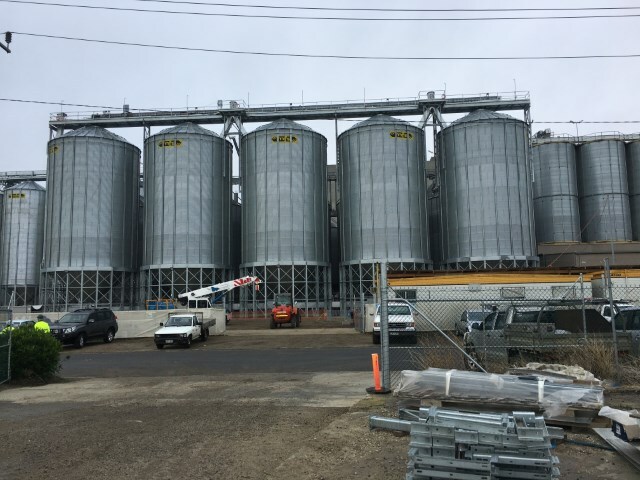 Allied Grain Systems designed and constructed the civil foundations for 17 silos. 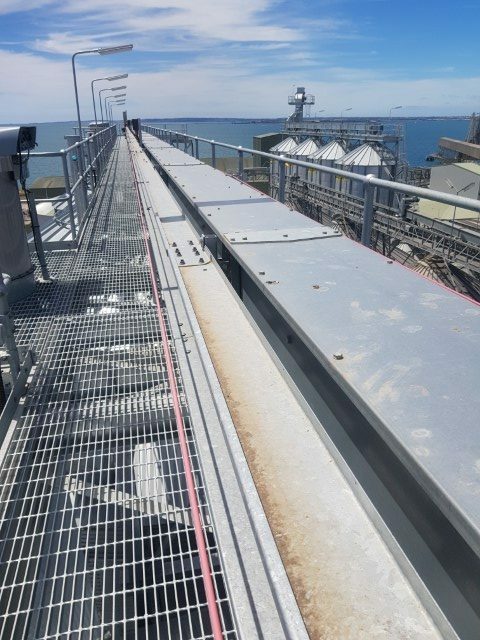 The foundations were a driven pile design to a depth of over 12 meters to overcome poor soil conditions encountered on-site. 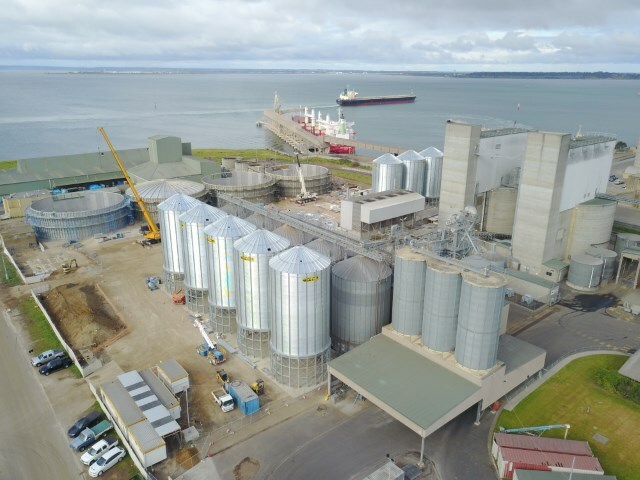 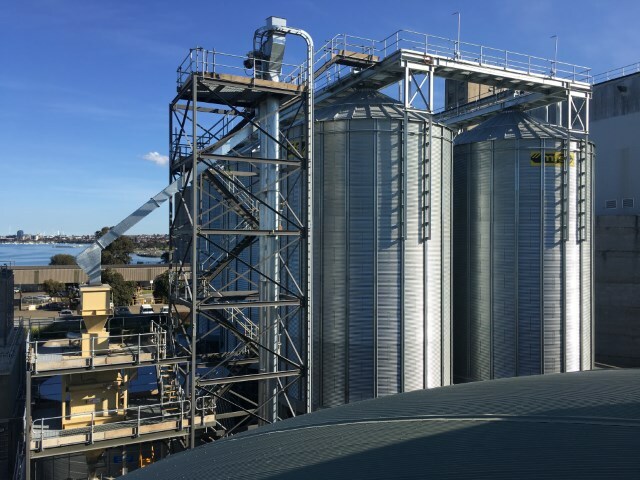 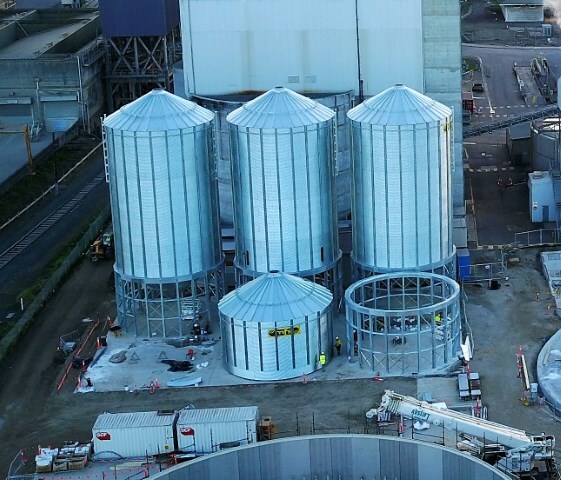 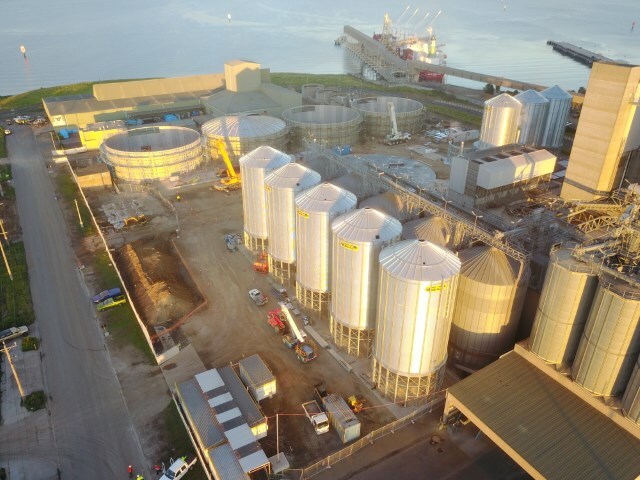 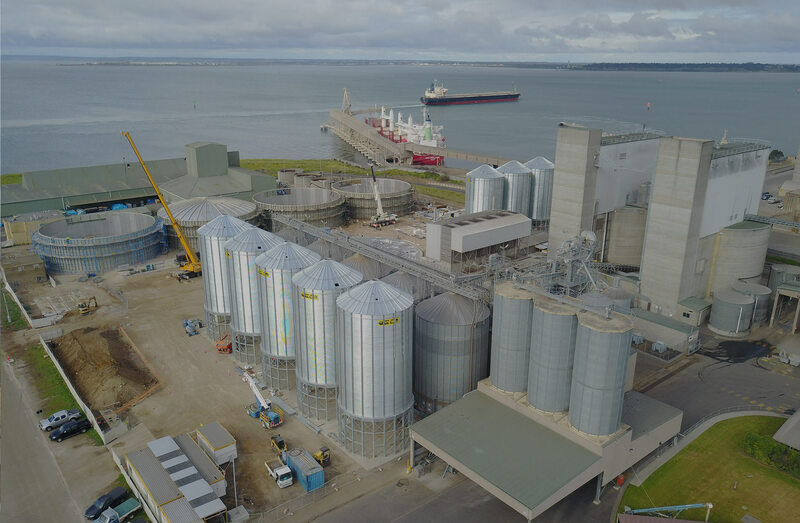 Over the 18 month period, Allied constructed six 1000T clean barley storage silos, five 1000 T malt barley storage silos and four 500 T barley analysis silos. 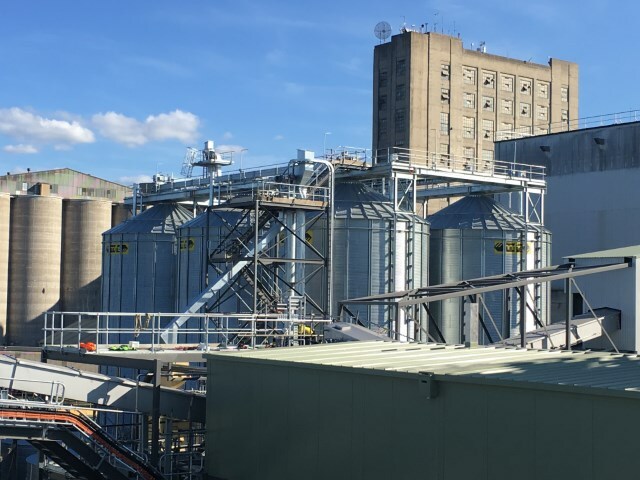 Allied Grain Systems Senior Construction Manager, Paul Wowk, was awarded a certificate of appreciation from Malteurop’s head office in France in September. 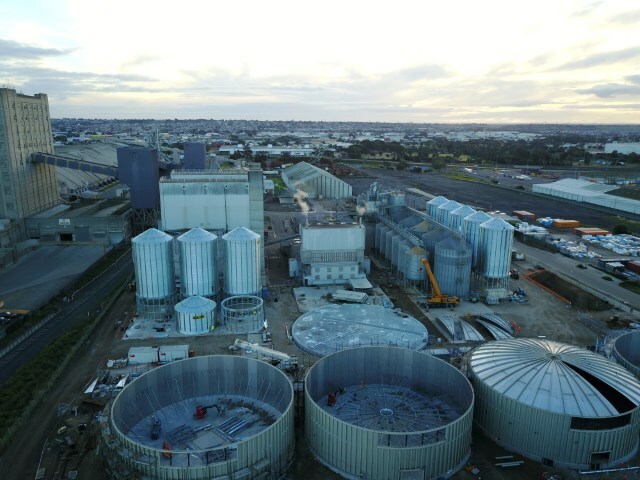 The award recognised Paul’s valuable safety contributions and quick thinking at the Geelong site. 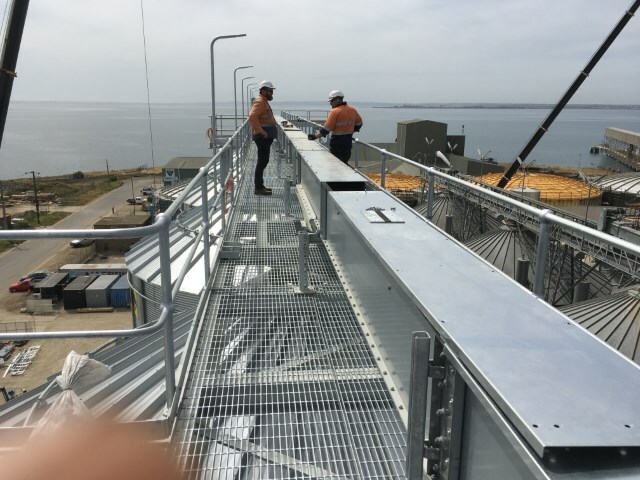 ● 190 service providers involved, 220,000 man-hours’ work. 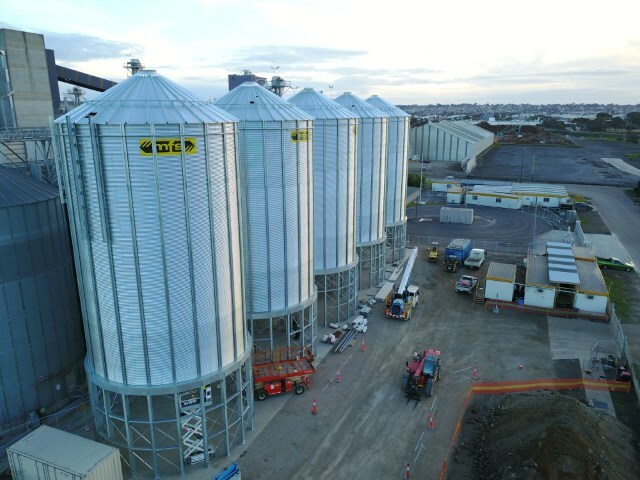 To talk to an experienced team member today, contact us on 1800 689 433 or visit our website www.alliedgrainsystems.com.au.